XD This is one of my seven Ef's wallpapers. 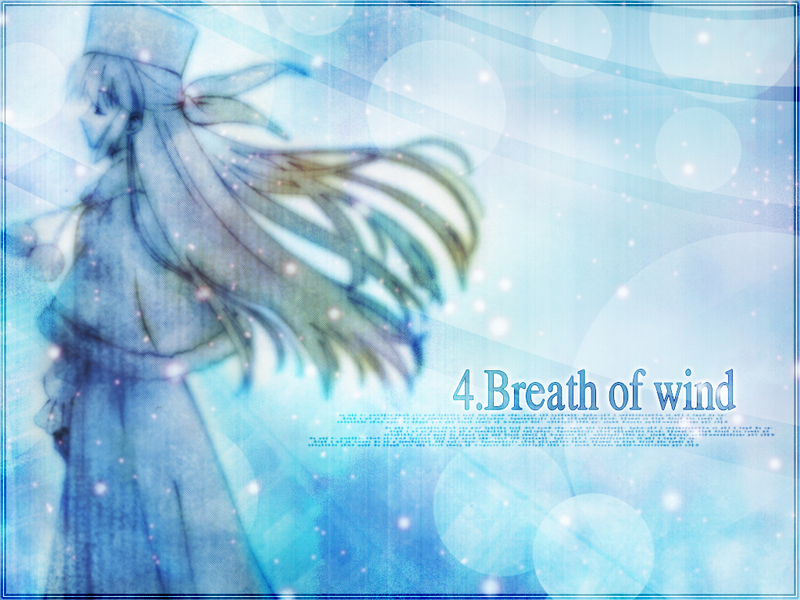 In fact,in Ef ,I really love Yuu x Yuuko,so I deceided to make wallpapers about this couple. wow pretty good wall there! i can feel the breath of the wind when i see it! Amazing. Yuuko is a beautiful character in her own right, and this only enhances it. The stylizing and textures especially fit the feel of Yuuko and EF in general. Great job!